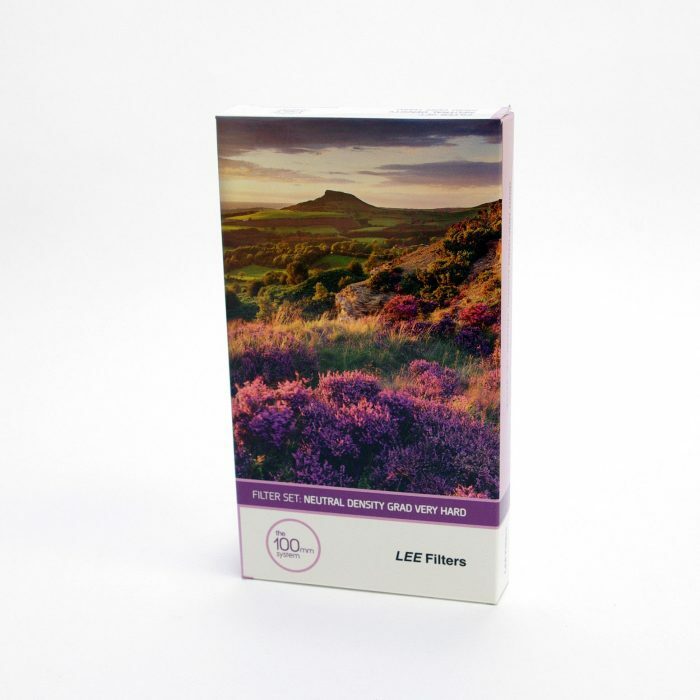 LEE Filters are proud to announce the launch of their new ProGlass IRND Filters. 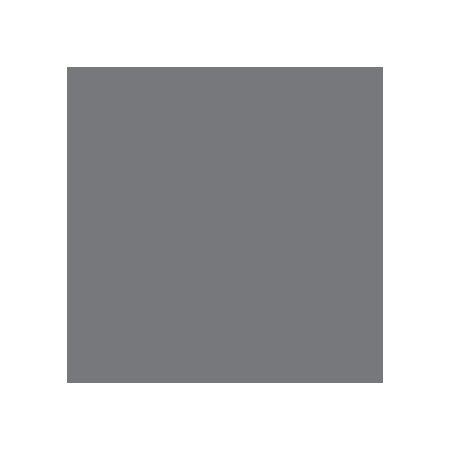 Two years in the making, the ProGlass range sets a whole new standard in high quality glass neutral-density filters. 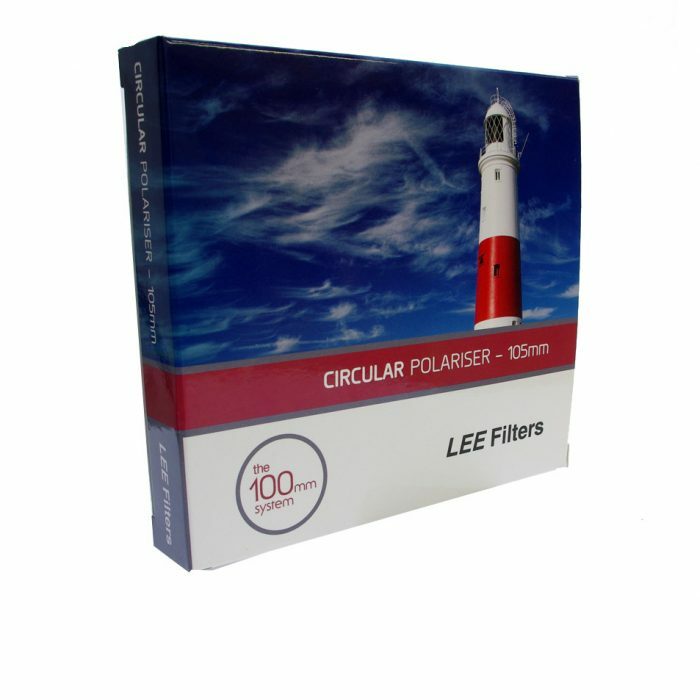 Originally developed for the movie industry, to meet the exacting requirements of the film world’s leading cinematographers, the cine versions of ProGlass filters have been used on a number of major feature films and TV dramas, and are widely acknowledged as being the highest-quality neutral-density filters available today. So, what makes them so special? Firstly, and most importantly, they are truly neutral. As a result, colour casts are a problem of the past. And, because they block both ultraviolet and infrared pollution, images are crisp and punchy, and above all, accurate. Manufactured from 2mm-thick glass, the new ProGlass filters are available in 0.6ND (two-stop), 0.9ND (three-stop), 1.2ND (four-stop), 1.8ND (six-stop), 3ND (10-stop) and 4.5ND (15-stop) versions, covering photographers’ every need, from subtle alterations, right up to ultra-long exposures.